The event Extravagant event brand elrow has become a huge sensation around the world with its catalogue of magical, collaborative party concepts. The combination of vivid and surreal performances with quality dance music has proved to be a winning formula acclaimed by media, revellers and artists alike. With a track-record for showcasing the industry’s finest, naturally, Ushuaïa Ibiza has locked in four dates with elrow this summer on July 17th, August 7th & 21st and also September 18th. Pairing the world’s finest open-air club with one of the most hyped global party brands may seem like an obvious combination, although the partnership only started last year when elrow debuted at Ushuaïa Ibiza. The result was two successful Sambódromo de Brazil and Triángulo de las Bermudas themed daytime events. With over a thousand partygoers at Ushuaïa Ibiza, the events quickly became one of the hottest tickets on the island. Along with interactive performances and a curated experimental environment of colour, production and tons of confetti, the event will feature an exceptional selection of artists and themes yet to be announced. bio elrow was conceived in 2010 by Cruz and Juan Arnau Lasierra, the sixth generation of entrepreneurs of the Arnau Family, who also founded the Monegros Festival and the legendary Club Florida 135 in Fraga, Aragón. 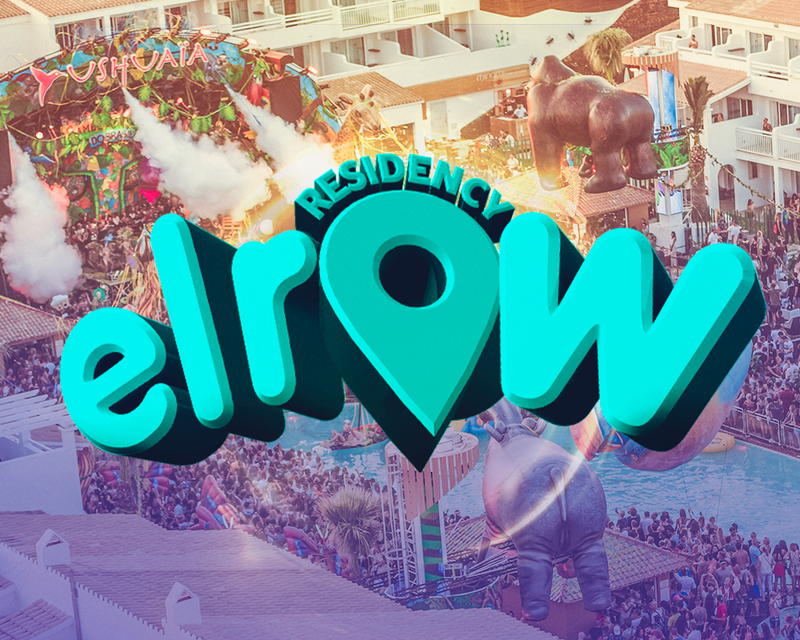 In 2017, elrow entered into an investment and partnership agreement with Superstruct Entertainment, a live entertainment platform backed by Providence Equity Partners. elrow is the umbrella brand of a series of fully immersive, themed shows, which have become a global point of reference in the field of circus-inspired parties thanks to its perfect mix of the best electronic music with unimaginable scenarios, frenzied performances and outlandish characters. 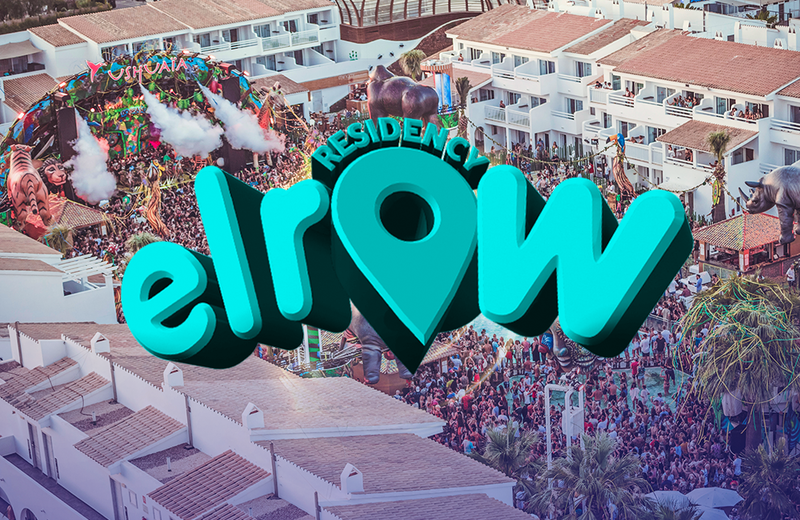 From its headquarters in Viladecans, Barcelona, elrow has grown exponentially and established residencies in Ibiza, Madrid, London, New York, Barcelona, Dubai and Amsterdam. elrow has consistently broken attendance records and, in 2018, saw its most successful year to-date, with over 2 million people attending 134 shows hosted across 65 cities in 33 international territories – over half of which were sold out.